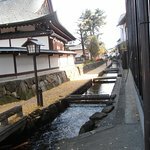 ....bask in the sound of running water, watch the jostling giant carp, relish the peacefulness. 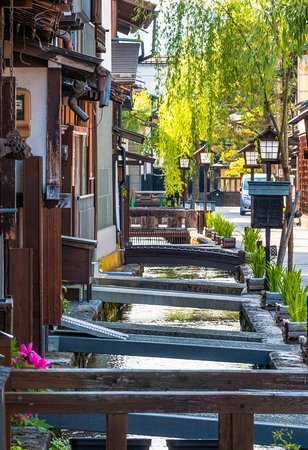 Get away from the hectic life of city and just sit and meditate or read a book, or just enjoy the beauty of nature of a little Japanese town. 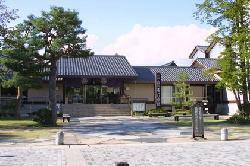 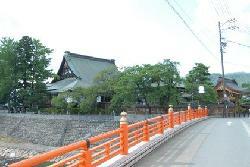 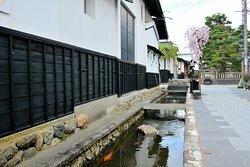 Amazing quiet small town with Japanese traditional culture, the air was very clean, one of the beautiful town we visit. 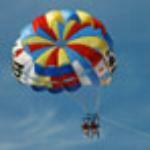 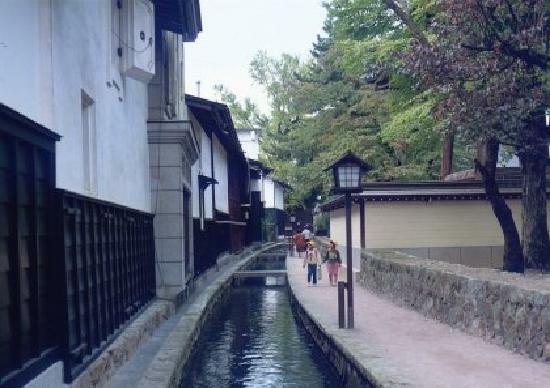 Don't miss this serene town!!! 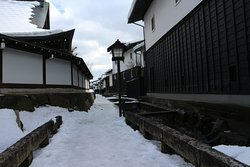 Most memorable place of my trip to Japan!! 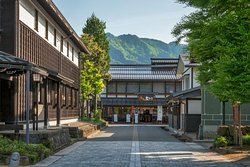 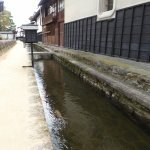 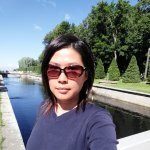 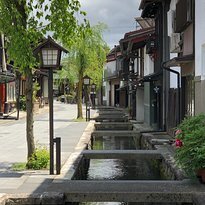 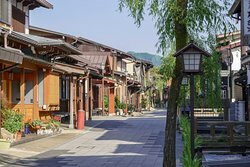 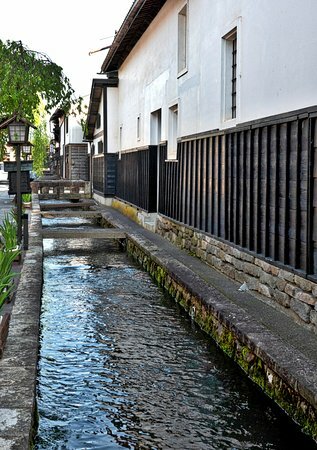 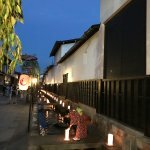 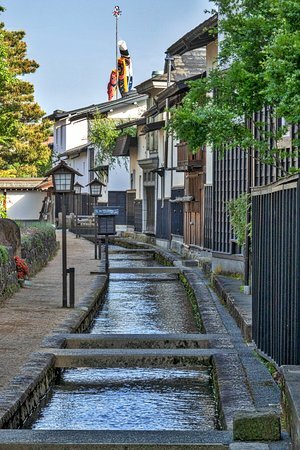 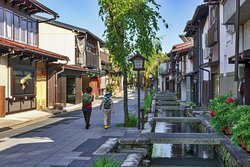 A gentle walk by the canals, gazing at the carp and the historic buildings is a great way to relax and enjoy the beauty that traditional Japanese villages represent. 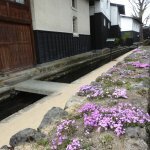 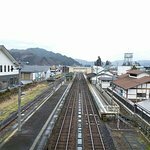 I was in Hida Furukawa on a rainy day because of the animation/ cartoon 'Kime no namae wa'. 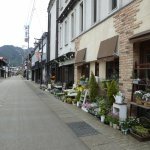 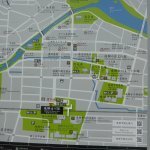 Walked around the town for a little bit and wish to spend more time in Furukawa in my next visit. 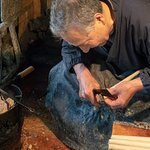 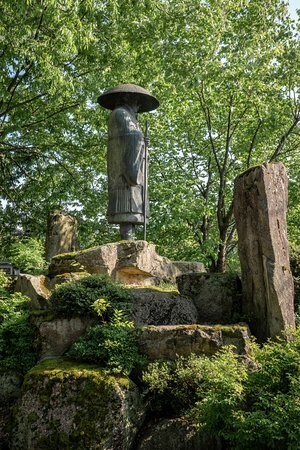 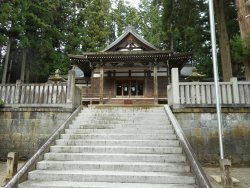 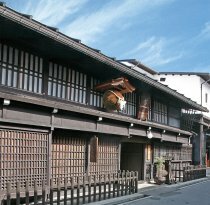 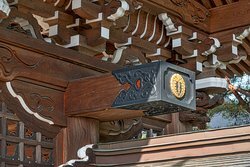 Get quick answers from Shirakabe Dozogai staff and past visitors.